Independent masterbatch manufacturer, Silvergate Plastics has expanded its Sales Team by appointing Paul Kitson as the company’s new Business Development Manager. Paul will be responsible for identifying new opportunities and developing relationships with customers and supply chain partners throughout the UK and Europe. Having worked in the plastics industry for over 30 years, Paul brings with him extensive processing knowledge and experience. 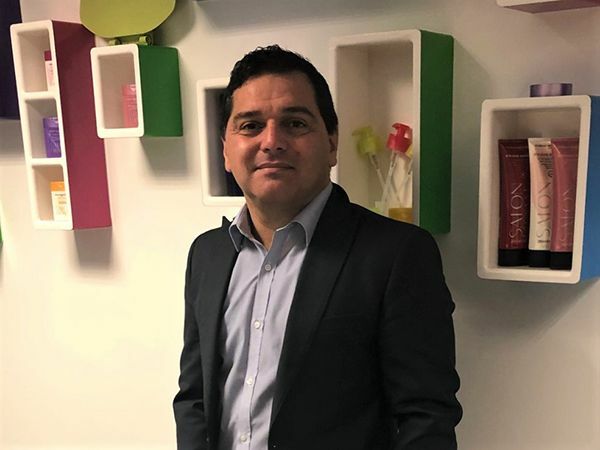 During his career, he has held both technical and sales roles and has worked extensively in Scandinavian and Iberian markets. With the uncertainty of Brexit, Silvergate is actively seeking to enter new markets in 2019 and Paul will play an instrumental role in this strategy. Paul joins Chris Young, Head of Sales, and Sales Executive, Emma Cank.